Final reminder to file German tax return for year 2012 !! 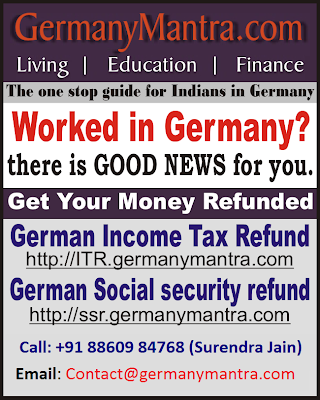 Last opportunity to file German tax return for year 2012. File tax return by December 2016 ! !